We encourage you to contact us and ask about our dental implant specials! Consultations and second opinions are free! Please call our office or use the contact form below. With 20 years of experience, Dr. Gregg Weinstein has established himself as a leading provider of high quality dental implants to residents of Boca Raton and the surrounding communities. We specialize in both the surgical placement and restoration of implants. With extensive implant training, Dr. Weinstein skillfully provides the proper, safe delivery of dental implants. Whether it’s a single implant or full arch replacement, we use 3D imaging and advanced computer guided surgeries to obtain the very best results. Dr. Weinstein also uses continuing education to utilize the most cutting edge techniques and ensure patients receive the highest quality of implant treatment. Whether you are suffering from tooth loss, tooth decay, gum disease or an injury, dental implants are a comfortable and permanent way to regain your smile. 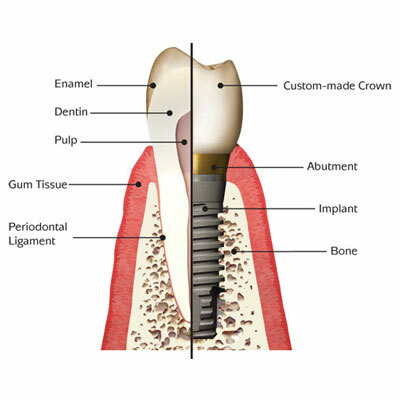 Dental implants, which are surgically inserted into your jaw, feel and function just like your own teeth. They are also made to match your natural teeth, making it virtually impossible to tell the two apart. Take back your smile and eat your favorite foods with confidence and zero pain with durable, convenient and permanent implants from the best implant dentist in Boca Raton! Struggling with your dentures? Looking to replace your missing teeth? Dr. Weinstein uses All-on-4/RevitaliZe implant solutions that allow you to reclaim your life and enjoy all the foods and activities you wish, without limitations or restrictions. Chewing ability is restored close to the ability of your own natural teeth, and it is virtually impossible for your new teeth to shift, come loose or fall out. All-on-4 / RevitaliZe is an immediate solution for complete lower or upper tooth replacement that is as close to your natural teeth as is available today. All-on-4 / RevitaliZe Solutions reduce the hassle caused by eating with dentures or snap-on overdentures and offer patients the freedom to dine, converse, laugh and socialize without constantly worrying about their teeth. Unlike dentures, All-on-4 / RevitaliZe Patient Solutions use dental implant technology to place titanium implants into the bone beneath your gums. Once the bone heals around the implants, an All-on-4 / RevitaliZe prosthesis is attached and it becomes virtually impossible for your new teeth to slip, shift, come loose or fall out. Your teeth will be beautiful and secure again, providing you with the ability to eat with confidence! 1. Esthetic – Dental implants look and feel like your own teeth! Since dental implants integrate into the structure of your bone, they prevent the bone loss and gum recession that often accompany bridgework and dentures. No one will ever know that you have a replacement tooth. 2. Conservative – Dental implants don’t sacrifice the quality of your adjacent teeth like a bridge does because neighboring teeth are not altered to support the implant. More of your own teeth are left untouched, a significant long-term benefit to your oral health! 3. Confidence – Dental implants will allow you to once again speak and eat with comfort and confidence! They are secure and offer freedom from the irksome clicks and wobbles of dentures. They’ll allow you to say goodbye to worries about misplaced dentures and messy pastes and glues. 4. 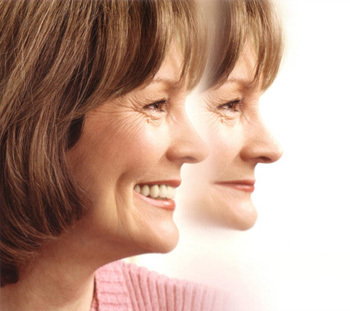 Reliability – The success rate of dental implants is highly predictable. They are considered the best option for tooth replacement. 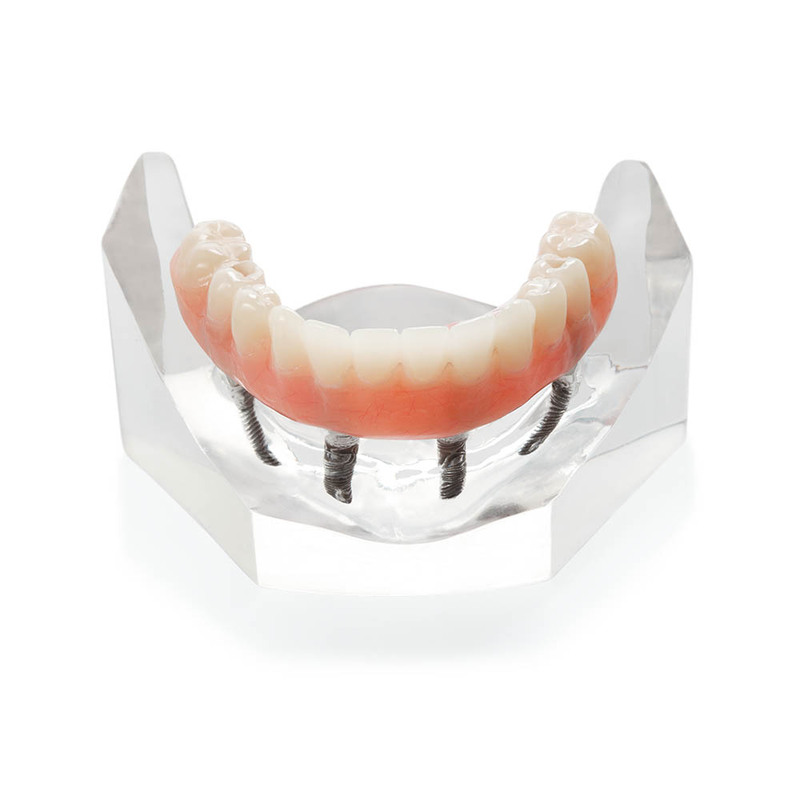 A bridge or partial denture will have to be replaced many times in your life, costing much more in the long term. After treatment, Dr. Weinstein will work closely with you to develop the best care plan for you. Periodic follow-up visits will be scheduled to monitor your implant, teeth and gums to make sure they are healthy.